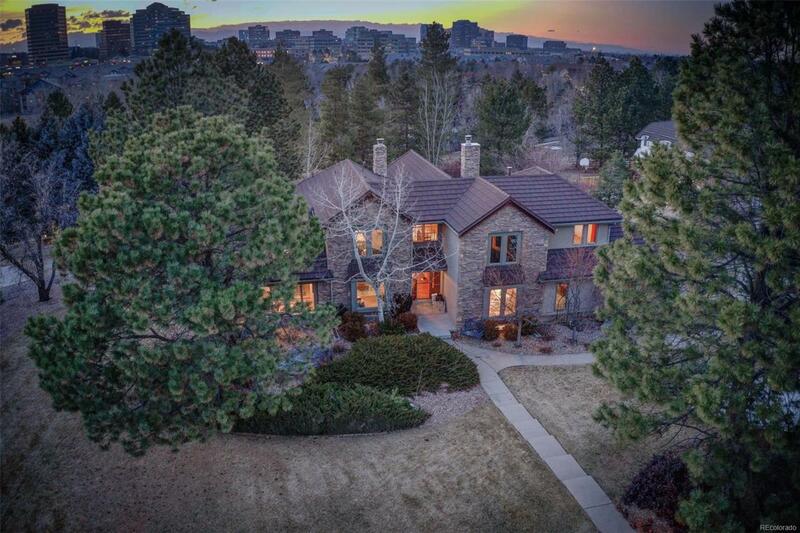 A rare opportunity in prestigious Autumn Hills, this exclusive retreat is situated on a nearly 3/4 acre wooded lot, on a cul de sac, backing to Greenwood Village trail system! 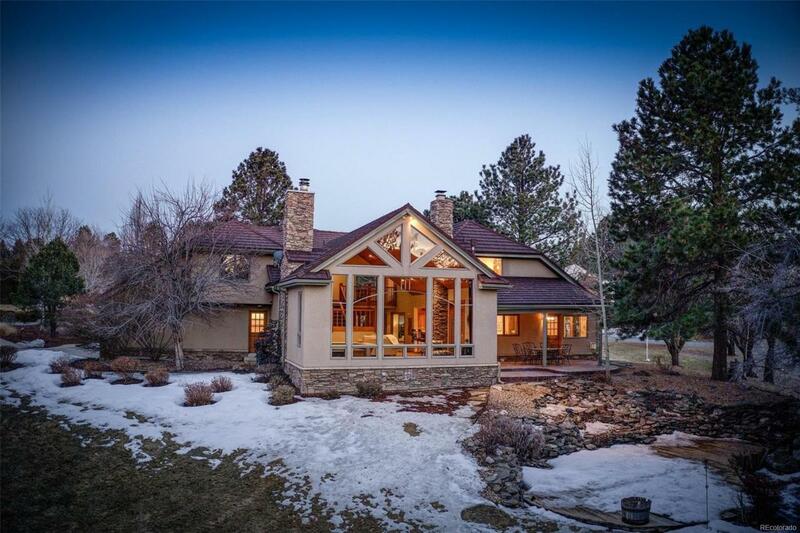 This Colorado mountain home features a grand lodge room with a stunning 20 foot picture window wall, soaring ceilings, a sunken wet bar and massive stone fire place! The gourmet kitchen is thoughtfully designed with a large center island and breakfast bar and features abundance of rich, custom cabinetry & slab granite counters. The ideal floor plan includes a luxurious master suite plus 3 additional bedrooms on the upper level and a a main floor bedroom or office. 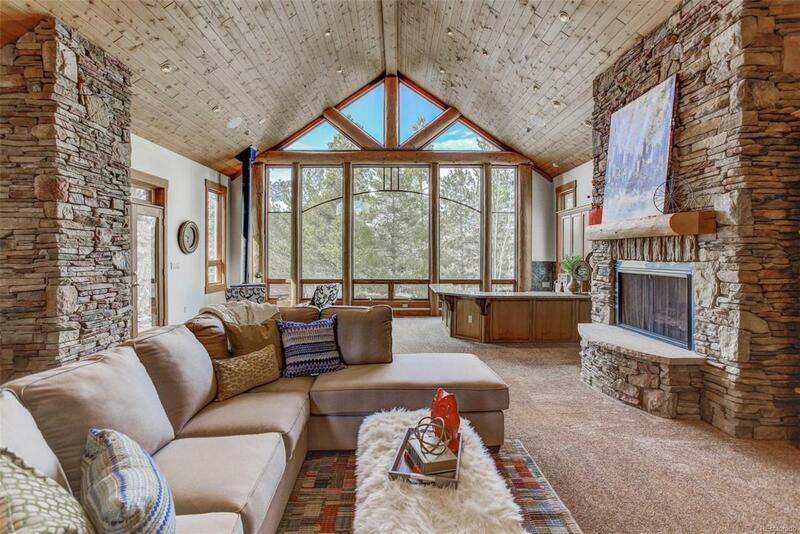 The open, finished basement is a great recreation area and features a cozy wood-burning fire place. The beautiful built-in hutch in the formal dining is an elegant touch. Just off the dining room is a fabulous sun room, a perfect place to read, relax or enjoy desert or your favorite wine. 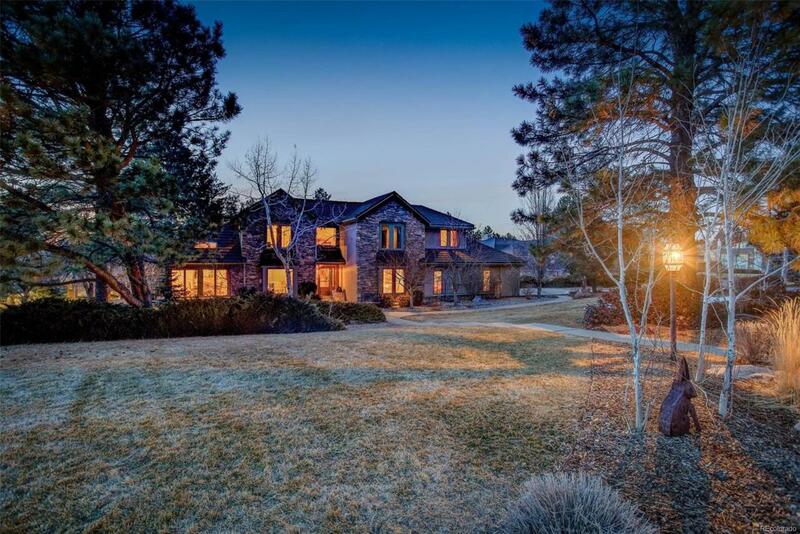 This home has excellent flow and is ideal for entertaining.